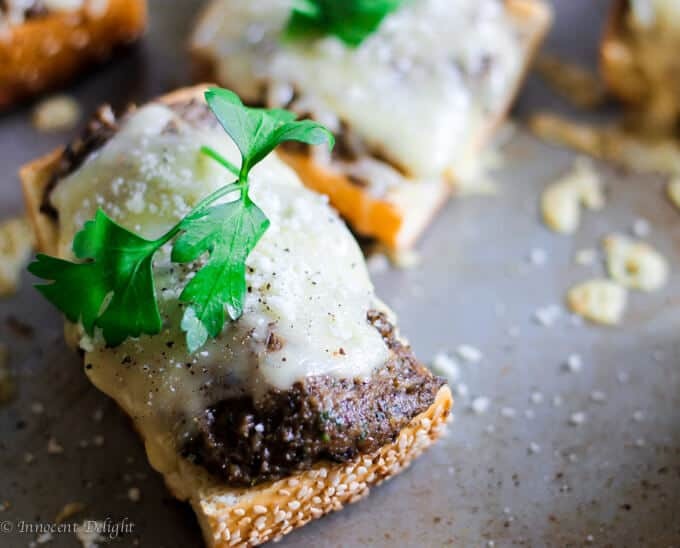 This will surely be your next go-to appetizer. A verified crowdpleaser. 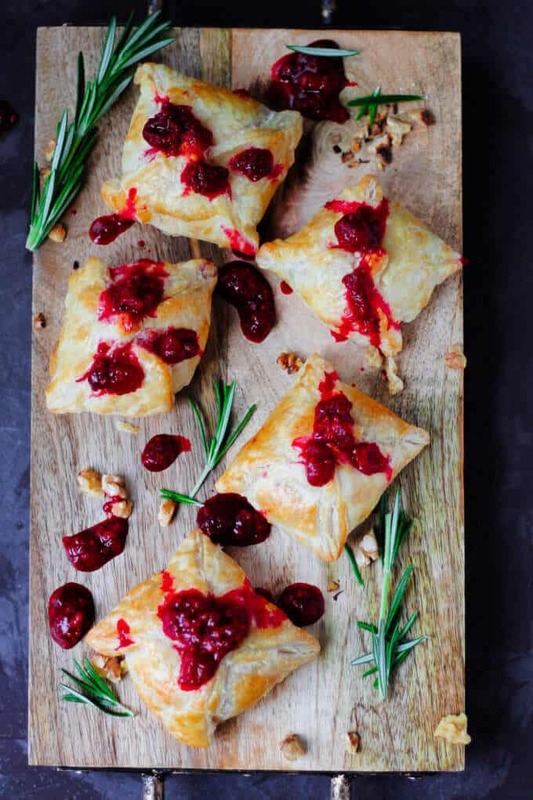 A Raspberry Brie En Croute with Toasted Walnuts is just as tantalizing as it sounds. 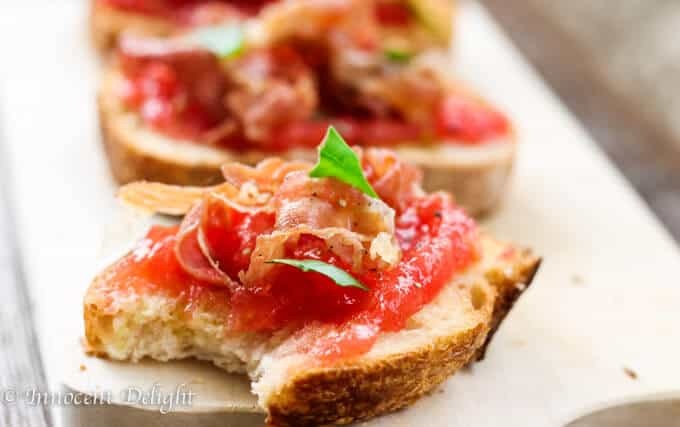 The best part about it is that it’s super easy to make, and has a simple sophistication. 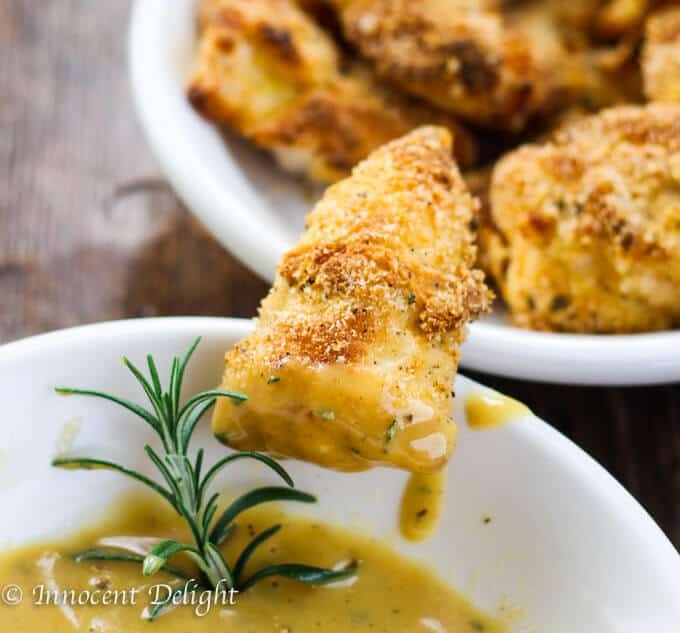 This appetizer definitely has the “Wow” factor. 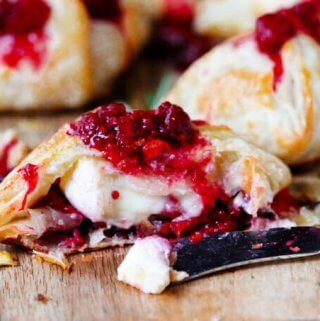 You will only need a few ingredients: brie, puff pastry, walnuts, frozen raspberries and a little bit of sugar. Follow the instructions on the store bought puff pastry box and first defrost the puff pastry. Next you will cut the 2.5 inch squares from the pastry. Add some toasted walnuts into the middle of the square. Then add brie (I used mini brie from Trader Joe’s, but any brie cut into small pieces will be good) and top it with a raspberry sauce, seal and bake. Just that simple. 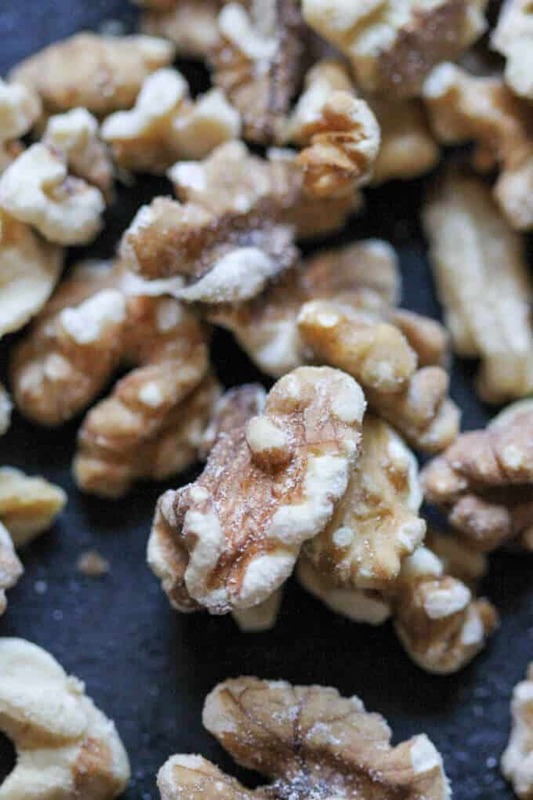 To toast the walnuts, just add them to the frying pan (affiliate link), and sear for a few minutes – tossing often. 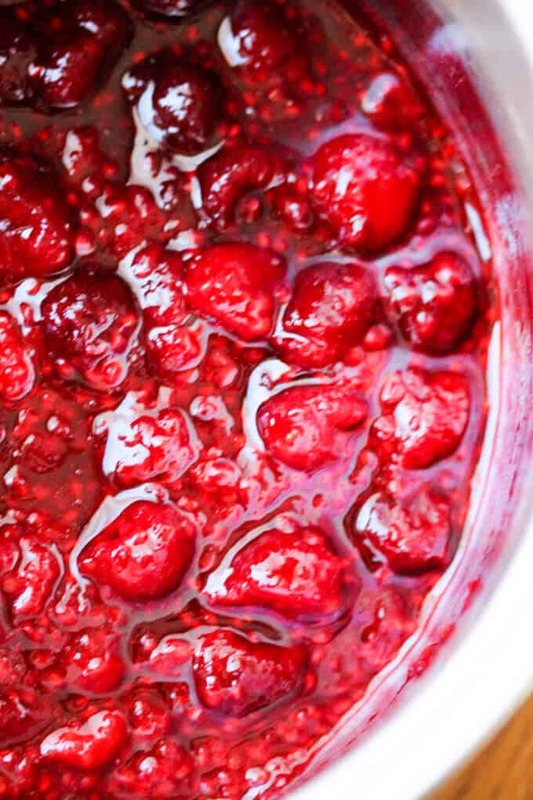 To make a raspberry sauce: add some frozen raspberries into the sauce pan and a little bit of sugar, cook for a couple of minutes to achieve a saucy consistency. 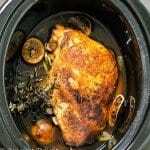 Scroll down for full recipe. Many years ago I went with a close friend to Block Island, RI. She was about to start a seasonal job as a waitress in the National Hotel. When we arrived she met with the owners. Then we sat down on the porch and ordered lunch. 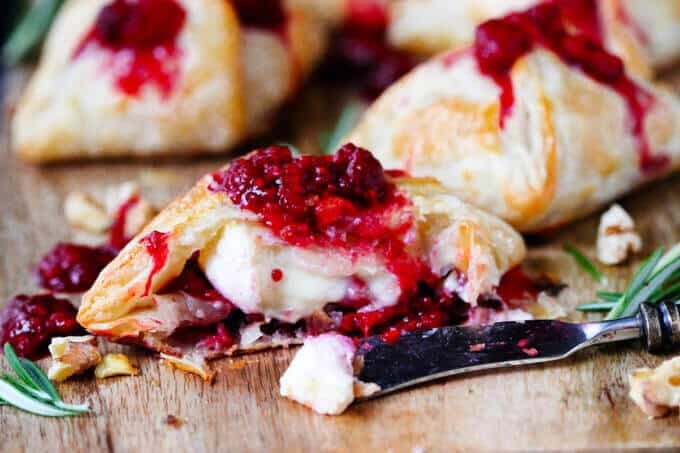 If you haven’t guessed where this story is going….the first thing which struck me on the menu, was the Baked Brie with Raspberry Sauce. I’ve always loved Brie, even as a kid, so this was a simple choice for me. After the first bite, I was in heaven. This combination of flavors was so delicious. I was teased by this taste for a long time thereafter. This friend had moved to Florida shortly afterward, and when I went to visit her down in the Sunshine State, she told me that the owners of National Hotel had opened a restaurant in Naples, FL. Inevitably we went and I was happy to find that they also had imported the Baked Brie with Raspberries Sauce. Obviously I had to have it, and with it flooded back the memories of Block Island. So amazing! Last year, my husband decided to take me for a monumental birthday celebration to…..where else? Block Island! Upon arrival we made a beeline to National for lunch. I was elated to see that they still had my favorite brie cheese – I was in heaven again. So my love with this combination of tastes is long, faithful and very deeply rooted. 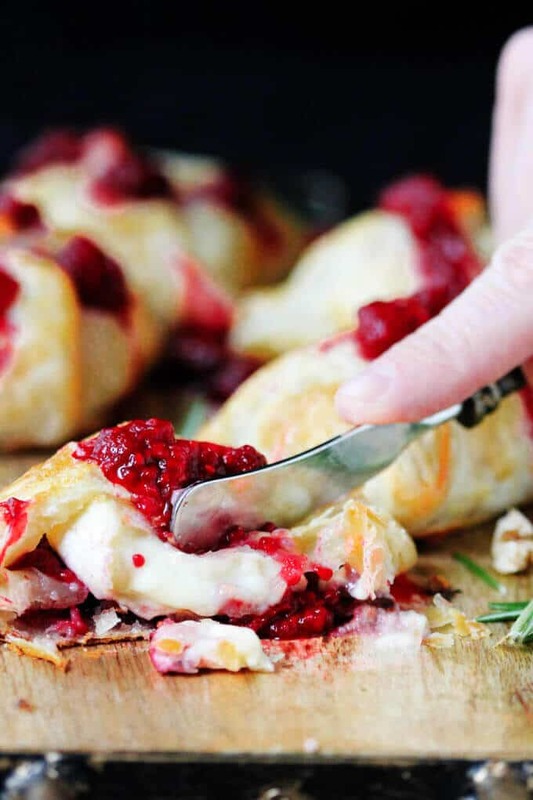 I couldn’t help myself but share this amazing Raspberry Brie en Croute with Toasted Walnuts and Raspberry Sauce on the blog. Mind you, the toasted walnuts are my spin, added for a crunch and because they are super healthy, but this dish can be done with just Brie and Raspberries. So simple, so good, so elegant. Enjoy. 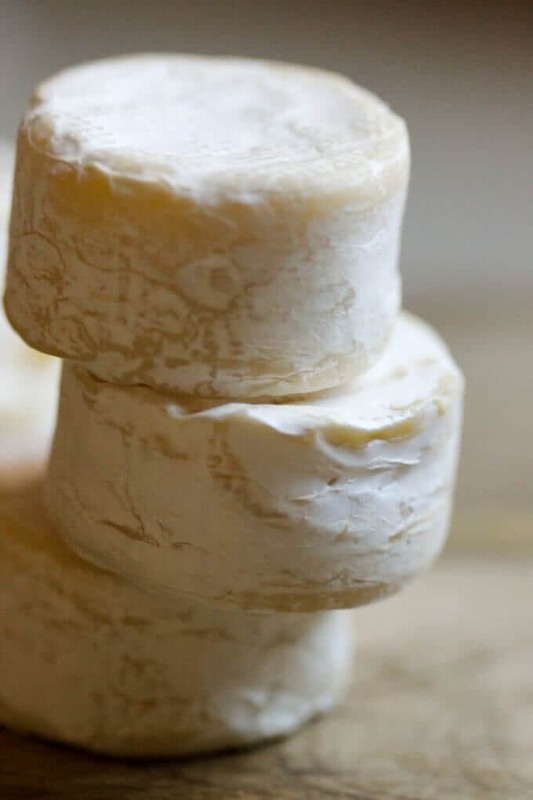 Place brie packages on the baking sheet at least 1 inch apart and bake for 12-14 minutes until golden brown. 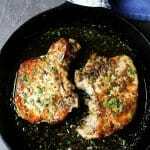 Serve with the remaining walnuts and raspberry sauce. 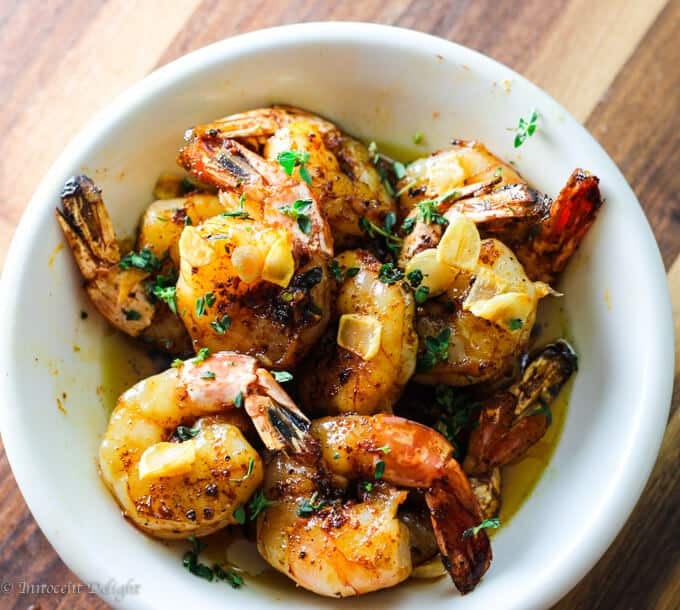 Ooo, This looks like the perfect appetizer to me! I was just thinking of baking brie the other day. Now I have a great recipe to try! Thanks Julia. If you make it let me know how you liked it. 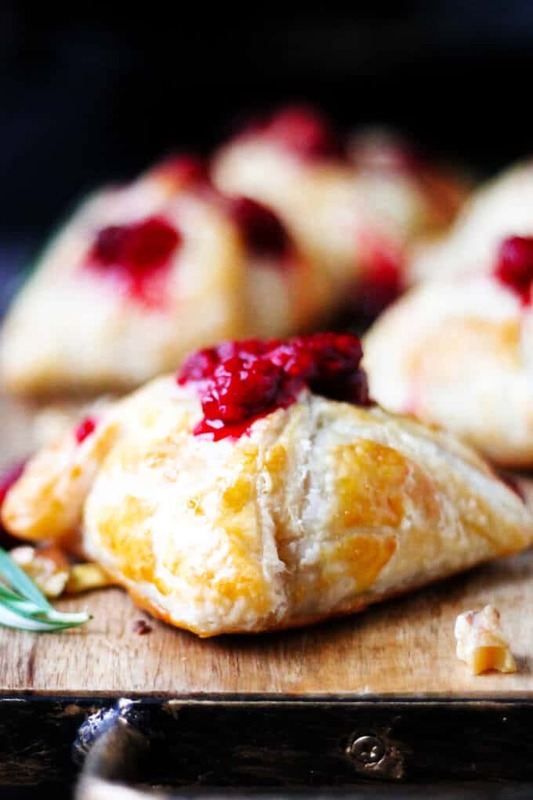 I love brie en croute — and I usually make it with an apricot and almond filling, but boy, that raspberry looks inviting. Pour the wine… I’m coming over! Wine is chilling. Come over Lisa! 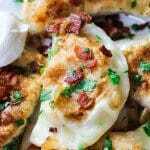 I have me a few different versions of this and it is ALWAYS the appetizer that disappears first! I don’t know anyone that can say no to this. Great pictures, I’m ready for a cocktail party! 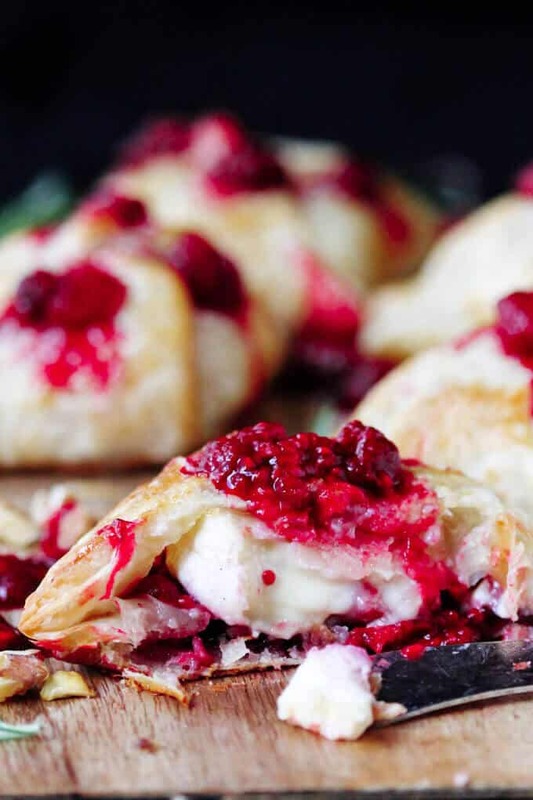 We love pairing raspberries with brie! This would be a hit at our house!